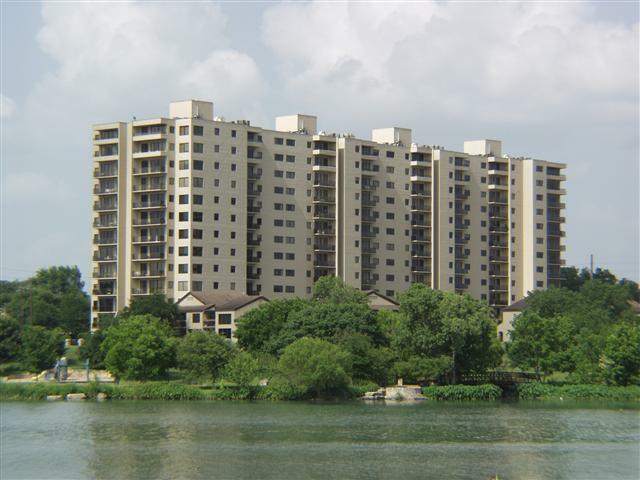 The Towers of Town Lake HOA stands above all of Austin in providing the luxury you deserve. Enjoy spectacular views of Town Lake and downtown Austin, and an array of amenities that shine. The fitness center, handball/racquetball court, indoor/outdoor pool with spa, traditional gameroom and assigned parking make The Towers of Town Lake the ultimate in easy living.